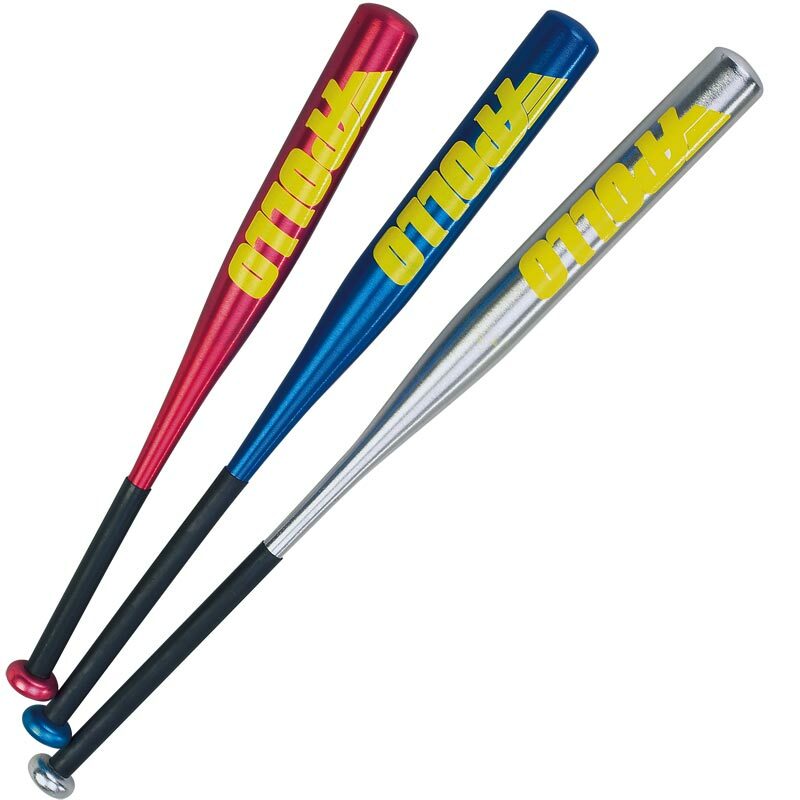 All Sizes 34" 30" 26"
The Apollo Aluminium Baseball Bat is a high strength aluminium alloy bat. Lightweight design with thin handle. For 6-11 year olds - helps develop their swing in preparation for all youth leagues. Available in 34" - 26oz, 30" - 19 1/2oz and 26" - 18oz. Good quality product - will get plenty of use !